Games Careers is a niche channel for professionals in the gaming industry. This includes those involved with mobile games, social gaming, browser games, PC, consoles, or online games. 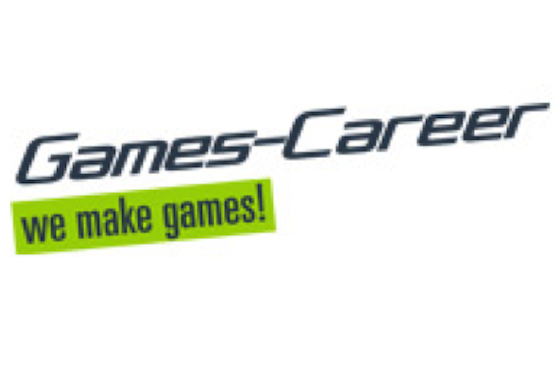 Games Careers reaches 45,000 professionals worldwide every month, but is particularly strong in respect of vacancies and professionals in Germany. This product consists of a job ad.